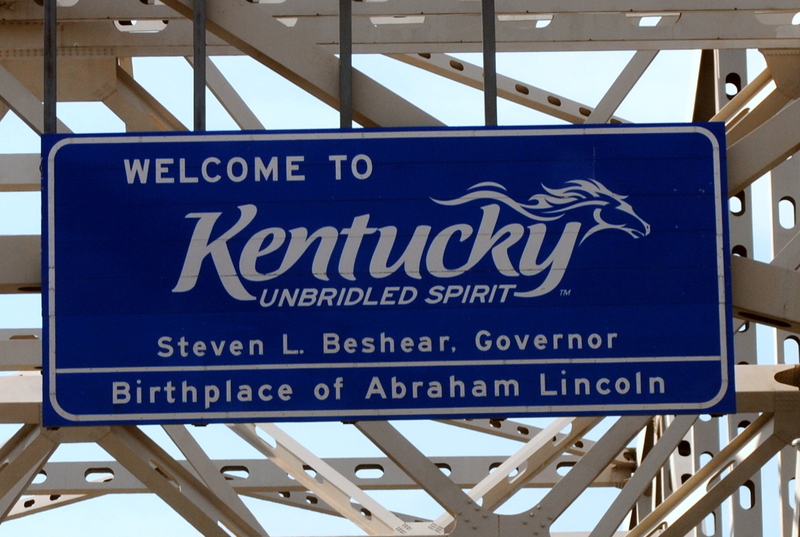 I made my way up to Kentucky after spending a wonderful birthday weekend with friends in Nashville. I’d always kind of wondered what was in Kentucky, but there are tons of rolling hills, green and lush pastures, and a southern charm and simplicity that I’m really digging. 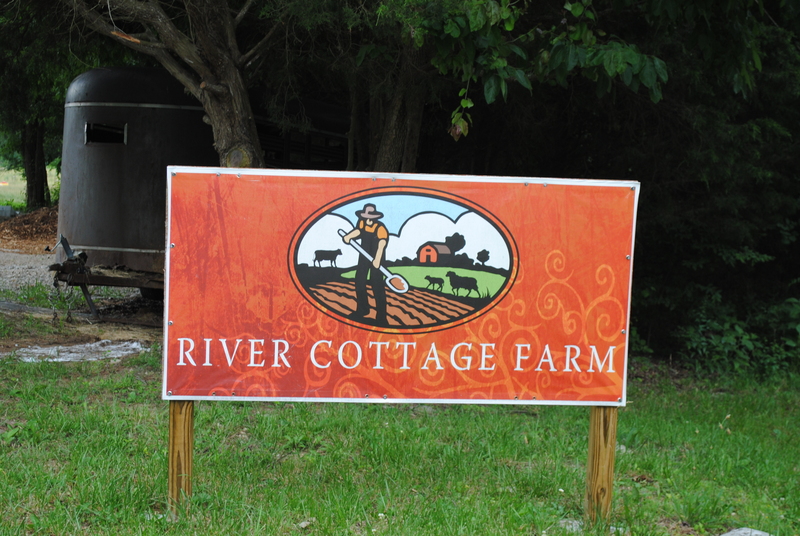 I’m spending the foreseeable future living in the quaint home and farm of the Apple family. When I arrived, Debbie welcomed me to the farm and we were immediately off chatting about farmer’s markets, business, potential goods, and life. After making myself at home, we headed out to the garden and I got a first glimpse of serenity. 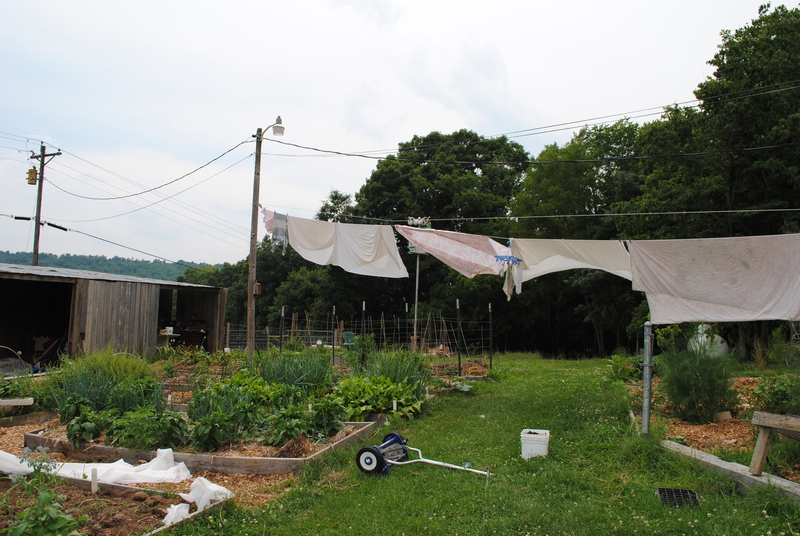 Laundry hanging out in the breeze, raised garden beds overflowing with produce, and rolling hills and greenery stared back at me in the distance. 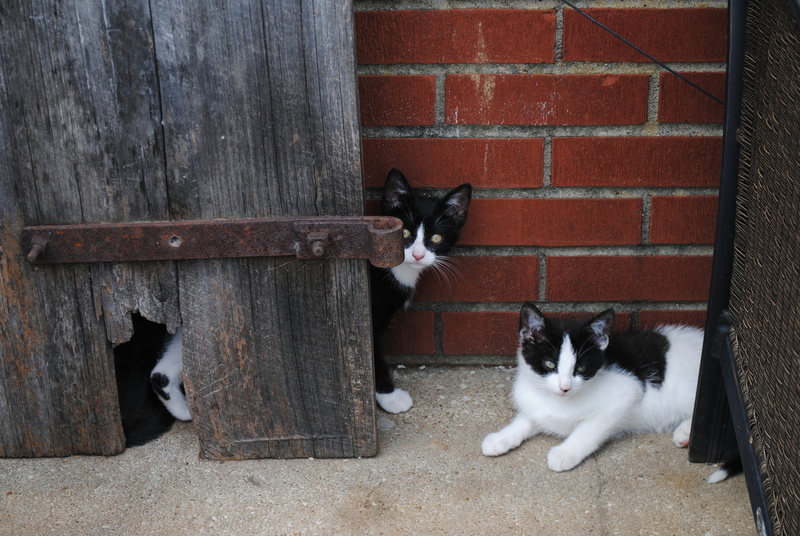 I even managed to befriend several barn cats lingering around the premises. 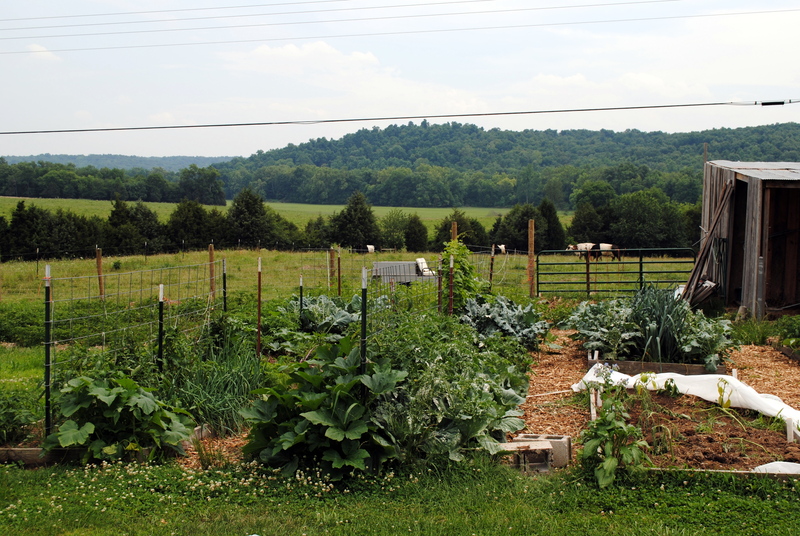 After staring around awe-struck by the beauty of the farm, I had Debbie show me around the vegetable garden. From there, I was off picking ingredients for the evening supper. 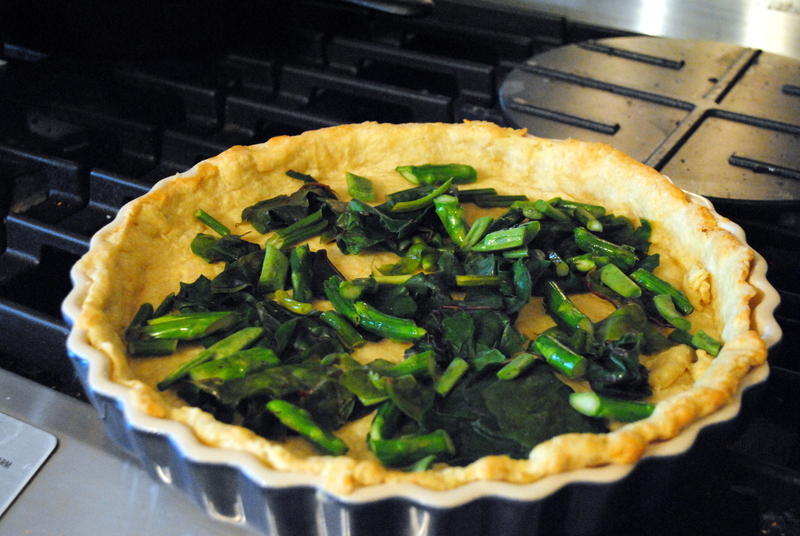 I ended up practicing my tart-making skills (which should come in handy soon), by making a spring-vegetable tart that incorporated leftover asparagus, green beans, and Swiss chard. 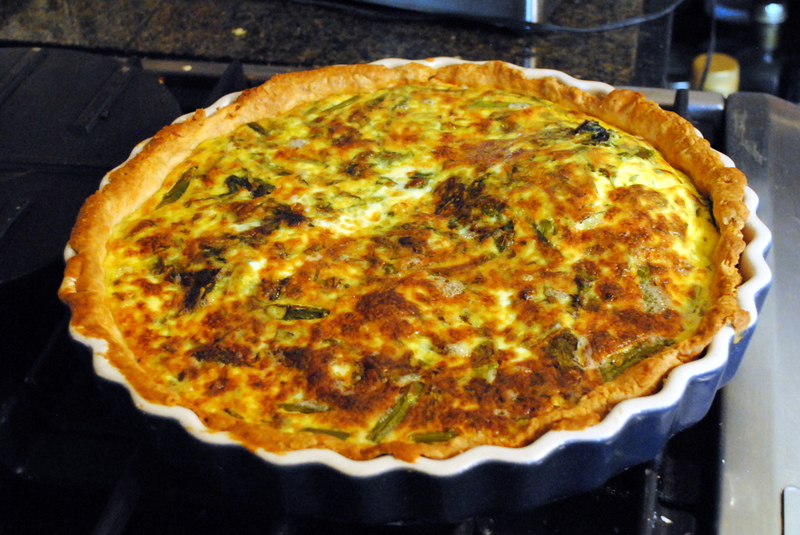 In addition, I was able to use eggs and cream that were acquired on the farm. 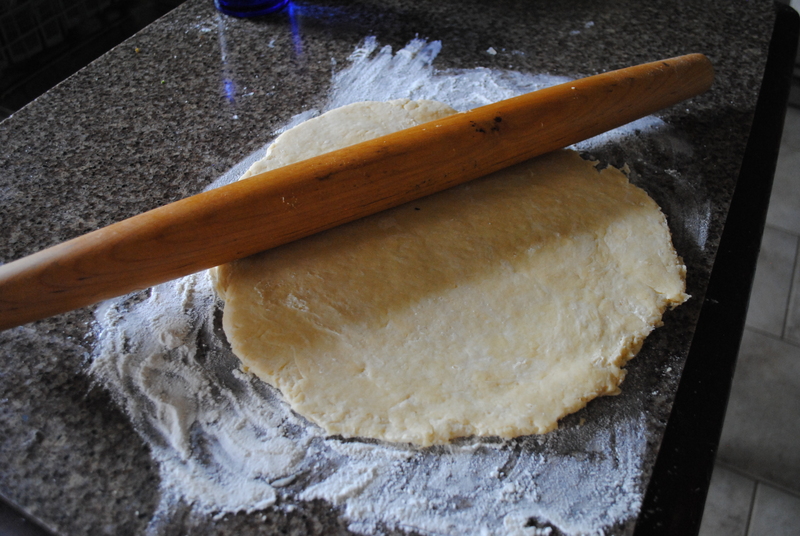 The tart turned out to be delicious, I think I will experiment by making other savory tarts and sweet ones as well!